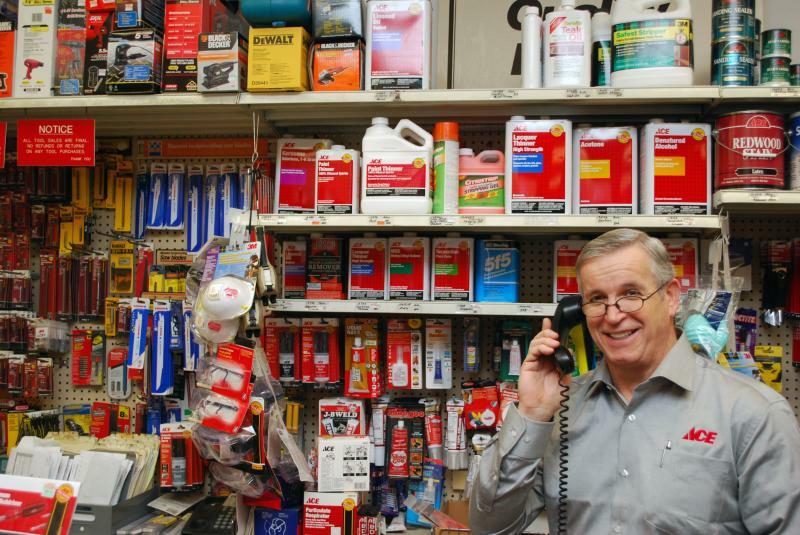 Since we first opened in 1888, Roslindale Hardware has provided homeowners, contractors and just about everyone, nearly everything under the sun from horseshoes and dynamite back then, to tools, paint, supplies and good old-fashioned know-how, today! Because Roslindale has changed over the years, we've changed too, by adding tons of new hard-to-find items every week, and by special-ordering items that folks just can't get anywhere! That's why we're still here proudly serving Roslindale, keeping your Victorian stately and your grass green for over 120 years! Please visit us soon and skip the big guys!